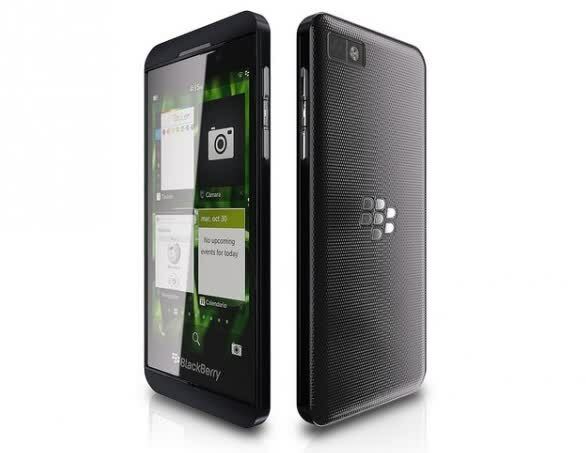 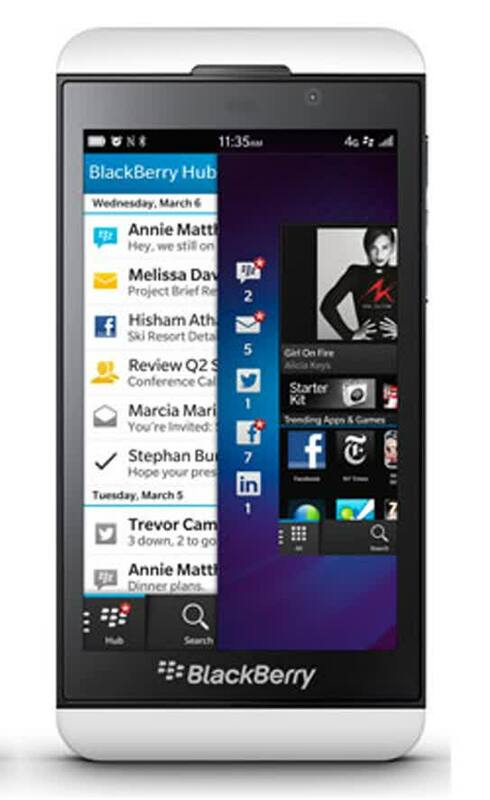 The BlackBerry Z10 is the latest flagship from BlackBerry, it runs the new BlackBerry 10 OS and packs a 4.2"- 1280 x 768 screen (356 PPI). 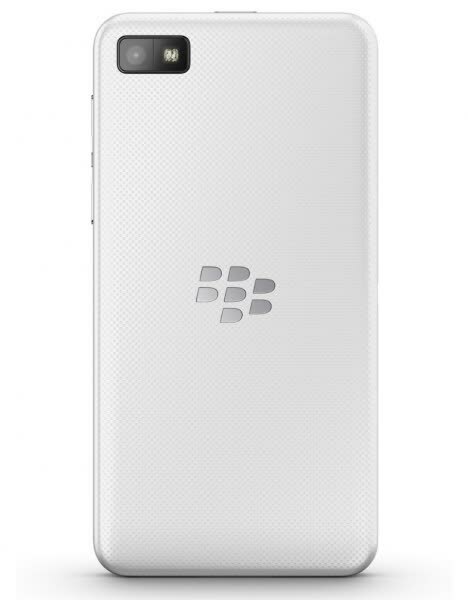 Inside is a dual core 1.5GHz processor, 2GB of RAM, 16GB of storage expandable through microSD, rear (8MP) and front (2MP) cameras, connectivity options like Wi-Fi, GPS, Bluetooth 4.0 and NFC. 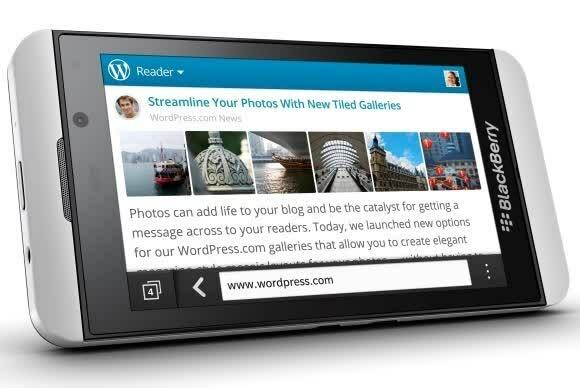 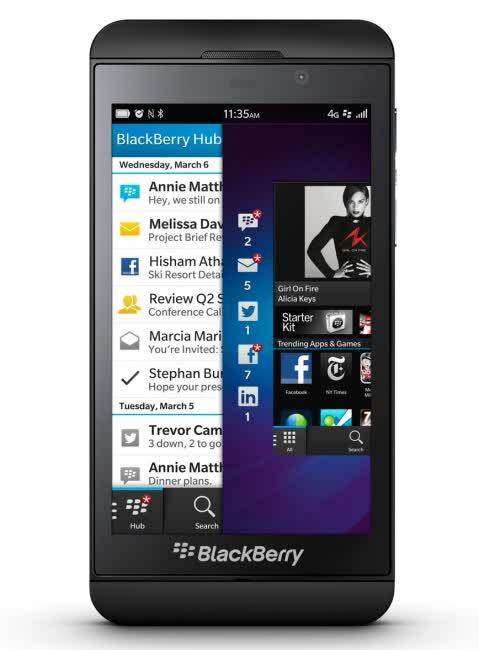 The BlackBerry Z10 debuts at a time when smartphones are as much about play as they are productivity, and this phone can thrive in this era only if it can strike a balance between entertainment and enterprise. 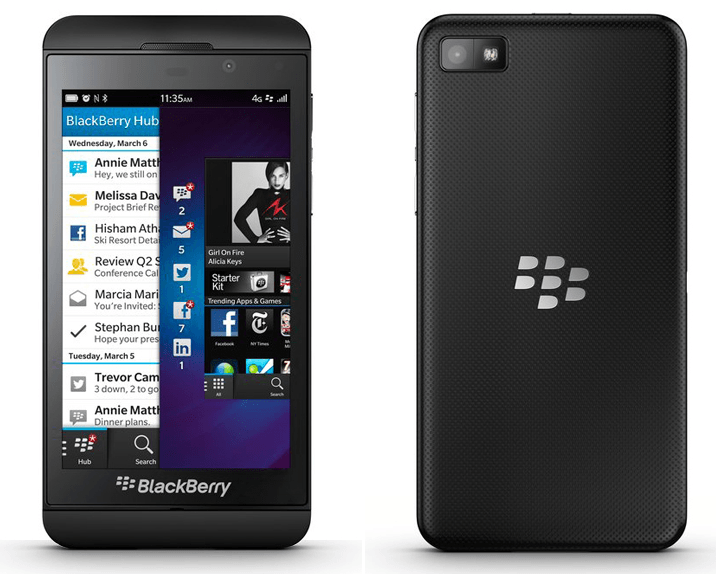 Is this the savior that BlackBerry - the company and operating system - so desperately needs?